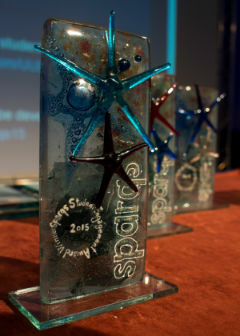 sparqs introduced Student Engagement Awards at the 2015 national conference to recognise formally the enormous range, breadth and quality of student engagement activity that is now taking place across our colleges and universities - partnership working between students’ associations and institutions on joint institution-wide projects, enhancements to course rep systems and exciting work going on around co-curriculum work – eloquently outlined in the first keynote of the day by the University of Lincoln. Student engagement is a key pillar of the Scottish educational system and the college and university sector – these awards go some way to recognise that fact and reward initiatives which are having a positive effect on the student experience. 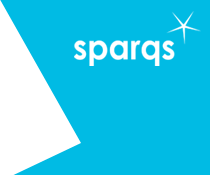 Thank you for all the submissions that were entered and well done to all of the shortlisted nominees. Congratulations to all the Award winners and runners-up! Click on each category heading below for further details of the winning entries and photos.